Some people love the spotlight… This is not true for thieves! Even if you’re a liveaboard you can’t be on your vessel at all times. As a result, the best way to deter theft on board your boat is to generate as much noise when an unwanted visitor jumps onboard. We have outlined several products below that will make a whole bunch of noise when a thief tries to steal objects from your boat. When these alarms go off you’ll be sure to have the thief retreating! Want to set off an alarm when a human or animal jumps onboard your vessel? Setup this floor mat at your hatch/entryway and cover it with a waterproof ‘Welcome’ mat. 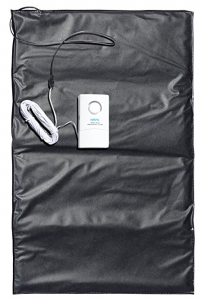 Have this mat set off an alarm on your boat or have it send an alert through your BRNKL remote monitor to your smartphone or tablet! Want to scare the liver out of a thief? Have them set off a 110dB alarm when they cut this lock/alarm! Meant for outdoor use (typically for bikes) this alarm will go off when a thief attempts to break this lock. 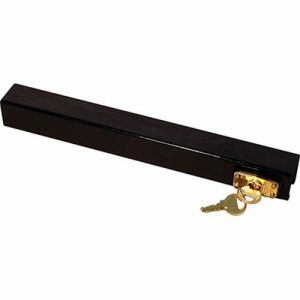 Use this lock to protect your dinghy/tender, outboard motor, or anything else you want to protect on your vessel. No thief likes to draw attention to themselves. Be sure to add security items to your boat that make as much noise as possible. 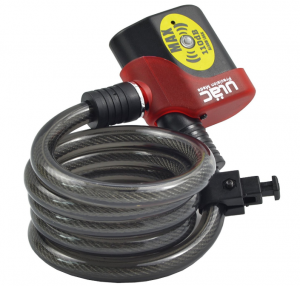 Thieves are lazy… If they find a heavy-duty lock on your outboard motor they will likely just leave it alone. Short of cutting into your transom the thief would be unable to steal your outboard motor. Ranging from $5 to $40 dollars these are simple methods for keeping your outboard motor where it belongs… On your boat. Would you like to get notifications to your phone if someone boards your vessel? 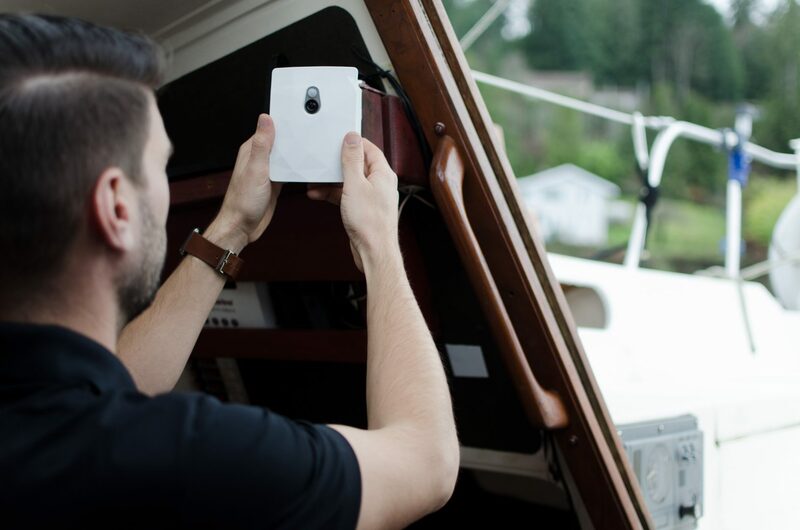 BRNKL is for boat owners who need a security system for their boat that mirrors what you would see in a ‘smart home’. 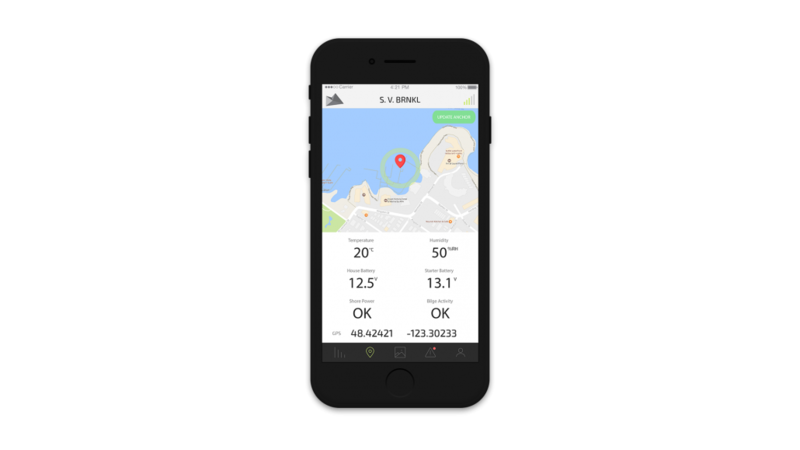 BRNKL is a remote boat monitoring product that provides peace of mind to boaters whether they’re on-board or halfway around the world. BRNKL is capable of drawing as much attention to your boat as possible by setting off an audible alarm and flashing strobe lights. Even better – you’ll be able to capture the thieves on camera!